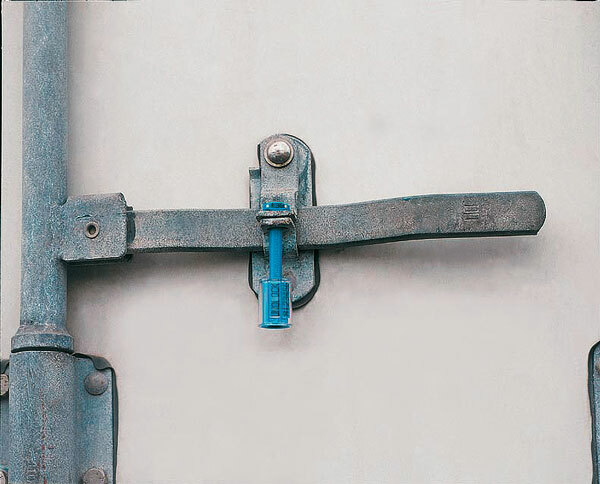 For a peace of mind, introduce a security procedure to your daily operations now! 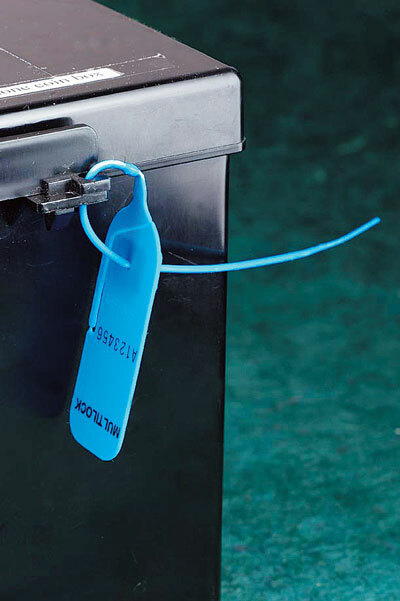 We can design or review your very own procedure to suit your application, with the help of security seals, it is cost effective and easy to manage! 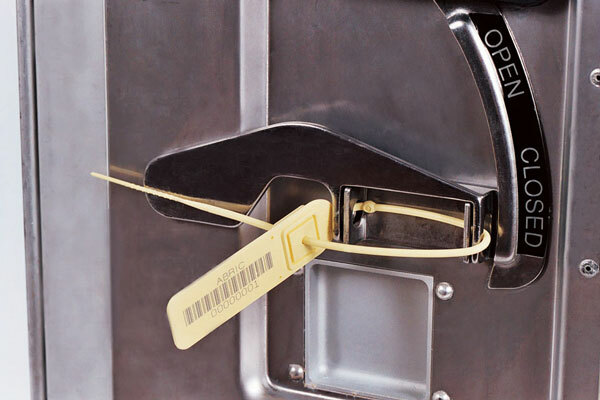 To know more about how security seals will help, click into our product page.